1. How to handle the crazy worm invasion mobbing North Texas trees. If you follow gardening pages online, you’ve probably seen photos posted by perplexed homeowners showing armies of caterpillars swarming tree trunks across North Texas. Are they army worms, web worms, bag worms or tent caterpillars? Do they spin a web around the whole tree and kill it, or do they just eat the leaves? We asked an insect researcher for help. 2. Trouble resurfaces on Cane Rosso Lakewood’s beleaguered patio. The patio at Cane Rosso in Lakewood looks set to receive another drubbing from the unsupervised offspring of East Dallas’ finest. They’ve hired a new landscaper to redo the patio. “I think we’re going to have to do that every year now,” says manager Megan Dennison. 3. The best kid-friendly restaurants in Dallas right now please with grown-up tastes. 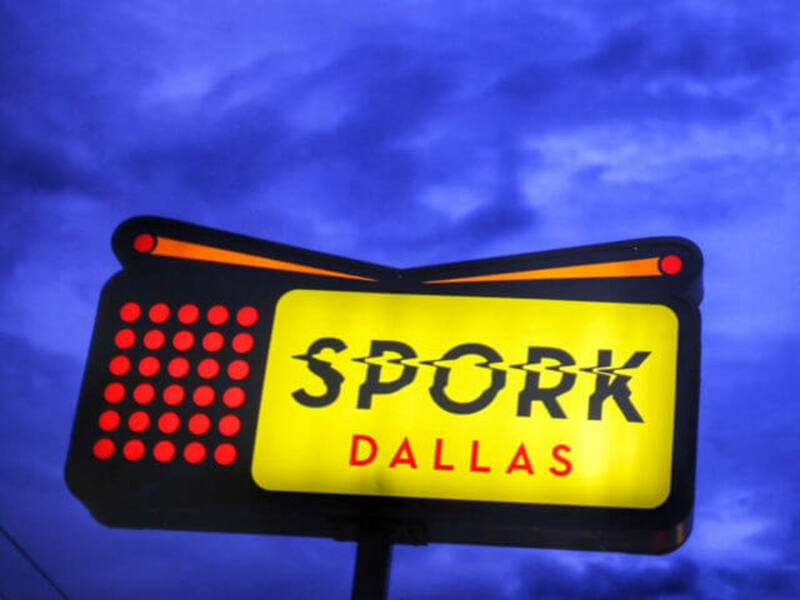 When it comes to dining out with families, don’t box yourselves into fast food chains with the obligatory “kids menu.” The Dallas dining scene offers a smorgasbord of cuisines for little denizens and their parents. 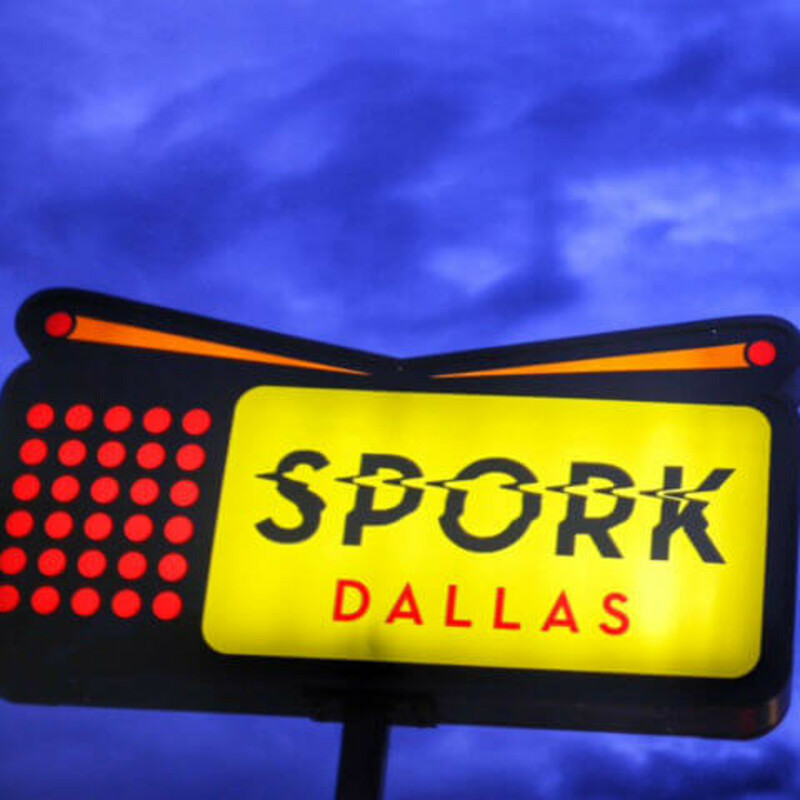 These Dallas restaurants entice even the pickiest of eaters so everyone in the family can enjoy the meal. 4. 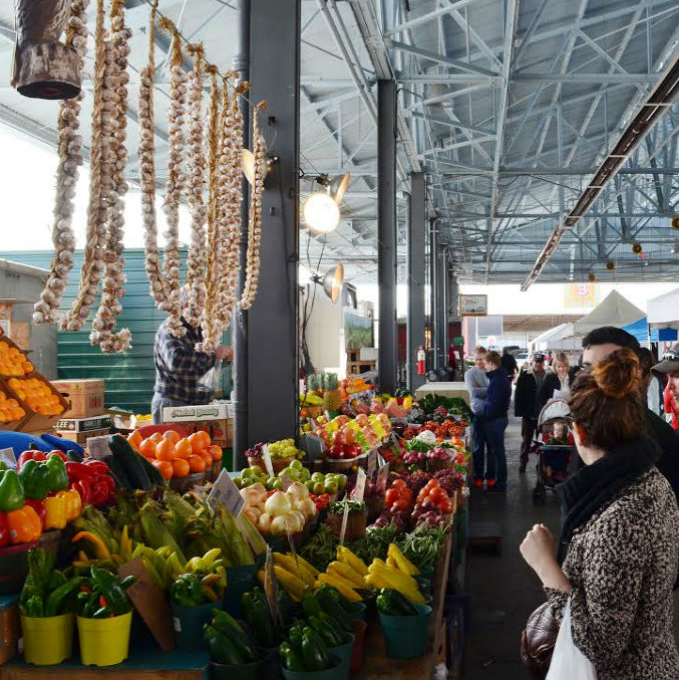 Dallas Farmers Market introduces radical new approach. 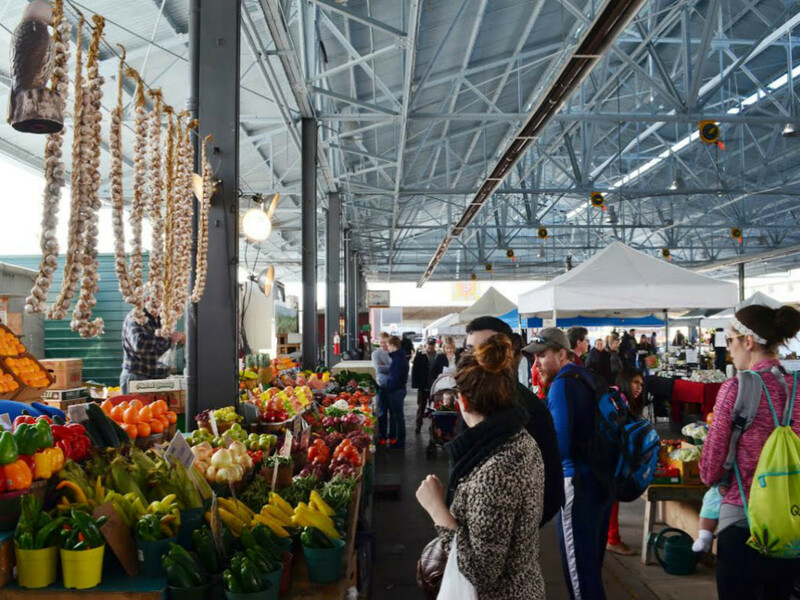 The Dallas Farmers Market has some radical news, and we should put that “radical” in quotes: It’s going to operate more like a real farmers market, with a spotlight on local produce five days a week. On the other two days, customers can buy non-local produce from dealers. 5. Art Ball brings the fabulous funk for 50th anniversary DMA gala. On April 11, Dallasites dressed in their finest and rolled into the Arts District for Art Ball 50, the 50th anniversary of the premier fundraising gala for the Dallas Museum of Art. Themed “Self Portrait,” event chair Nancy Carlson, with help from the incomparable Todd Events, executed an edgy affair that reflected on five decades of philanthropic fabulousness.